At Donly Dental, Dr. Gupta & Associates in Simcoe can restore missing teeth with a fixed porcelain or full zirconium bridge that strengthen the adjacent teeth and make for a beautiful, non-invasive solution to missing teeth. Come see us for some more details on whether you are a candidate. See Tooth Replacement Options. At Donly Dental, Dr. Gupta & Associates in Simcoe can restore broken down or heavily filled teeth with natural looking crowns, thereby reducing the risk of further breakage or tooth loss. These are often made of porcelain, or zirconium. At Donly Dental, Dr. Gupta & Associates in Simcoe fabricate complete and partial dentures that often look very natural. We often hide those unsightly metal clasps with more natural looking clasps. At Donly Dental, Dr. Gupta & Associates in Simcoe use only digital Xrays that are 90% less radiation than conventional Xrays. These are much safer, faster, easier, and more environmentally friendly than the previous counterpart. When a tooth is beyond repair (for example, due to a fracture), Dr. Gupta & Associates in Simcoe will extract the tooth and discuss replacement options. If the space after extraction is left unfilled, significant tooth movement can occur. Please see tooth replacement page. If you have gum swelling, redness, bad breath, loose teeth, or even pus, you might have gum disease. At Donly Dental, Dr. Gupta & Associates in Simcoe are trained to diagnose and treat gum disease. However, if you have severe gum disease, a referral to a periodontist (gum specialist) might be warranted. At Donly Dental, Dr. Gupta & Associates in Simcoe can restore a missing tooth with a dental implant. These implants are the closest thing we have to a real tooth and often exhibit very high success rates. Come see us for some more details on whether you are a candidate. Please see tooth replacement page. At Donly Dental, Dr. Gupta & Associates in Simcoe are certified to provide you with Invisalign® Invisible braces. These are a series of clear “aligners” that over a period of time, straighten your teeth without any metal, or even anyone realizing you’re wearing anything! Grinding or clenching is a normal phenomenon to some degree. When an individual does it excessively, it is referred to as bruxism. This often goes undetected, as in most cases it is symptom free. At Donly Dental, Dr. Gupta & Associates in Simcoe are trained to look for signs of bruxism and the recommend treatment can range from stress reduction to muscle relaxation, and often include nightguard use. At Donly Dental, Dr. Gupta & Associates in Simcoe practice without the use of those unsightly black mercury amalgam fillings. White fillings are a much more esthetic and conservative option to the amalgam fillings. At Donly Dental, Dr. Gupta & Associates in Simcoe will fabricate custom made sports guards for the best protection and give comfort and excellent fit. Boil and Bite mouthguards or ready-to-wear mouthguards can provide limited protection, and be uncomfortable to wear. We recommend patients bring in their existing mouthguards for assessment of effectiveness. At Donly Dental, Dr. Gupta & Associates in Simcoe routinely examine each patient for oral cancer of the tongue, throat, cheeks, gums, and palate. Porcelain Fillings (inlays/onlays) are a conservative alternative to crowns and are indicated when a tooth has a large filling or needs a large filling that would otherwise weaken the tooth further. Once inserted, these are virtually undetectable, and make the tooth incredibly strong and durable. At Donly Dental, we have placed many porcelain inlays/onlays and can determine whether you are a candidate. Within a tooth, there are blood vessels and nerves that supply blood and sensation respectively. When there is inflammation or infection, these nerves need to be taken out and replaced with material. This is essentially what root canal therapy (aka endodontics) is. With modern practices, the root canal experience can be virtually painless and once properly restored, can offer significant longevity for the patient. We recommend frequent brushing and flossing to remove harmful bacteria, plaque, and food particles before they cause tooth decay and gum problems. However, despite good home care, there will be food particles below the gumline that will remain that only a dental professional can remove. This is why it is imperative one comes in regularly (every 3-9 months) for a cleaning. The interval between your maintenance appointments will depend on several factors that Dr. Gupta and staff will be happy to discuss with you. At Donly Dental, Dr. Gupta & Associates in Simcoe can place sealants within the grooves of primary (baby) or permanent (adult) teeth. These are white, hard, plastic coverings that prevent cavities from forming within the grooves of developing teeth. At Donly Dental, Dr. Gupta & Associates in Simcoe can issue anti-snoring appliances to help if snoring is related to a “pushed back jaw”. If snoring is a concern, please schedule an appointment to discuss your individual case. Tempormandibular joint disorder (aka TMJ/TMD) can have many symptoms such as joint noises (eg.pops), pain upon mouth movement, grinding/clenching, or even severe neck pain. At Donly Dental, Dr. Gupta & Associates in Simcoe can help diagnose the origin of the TMD and treat the problem. Sometimes a referral to a specialist may be necessary, but an assessment is needed to determine the need for this. At Donly Dental, Dr. Gupta & Associates in Simcoe treat all patients as early as 1 years old to as old as 100 years of age and everyone in between. We also treat nervous patients with a gentle touch and can usually change a patient’s perception of traumatic events in 1 appointment! At Donly Dental, Dr. Gupta & Associates in Simcoe can place veneers as a conservative alternative to crowns. These are indicated in patients who have chipped, stained, or misaligned teeth whereby a crown would not be necessarily needed. Please see our before and after section. 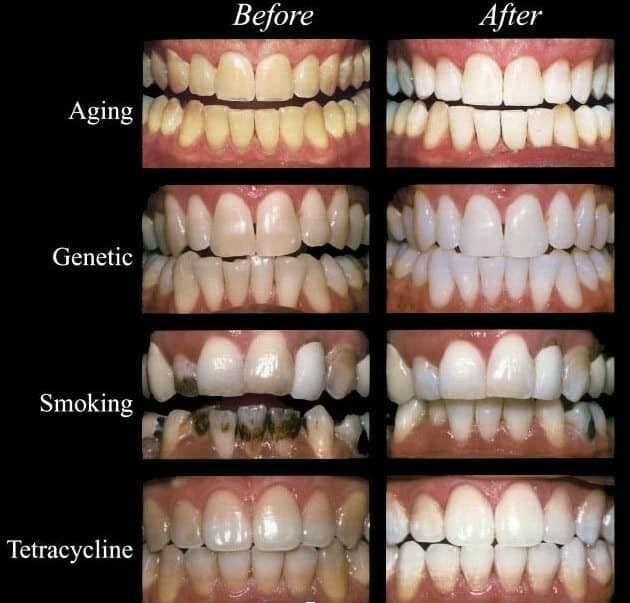 Modern tooth coloured fillings are an esthetic and conservative option to restoring a tooth. These fillings closely mimic a natural tooth’s look and functional properties, thus making it an ideal option (in many cases) for dental longevity. 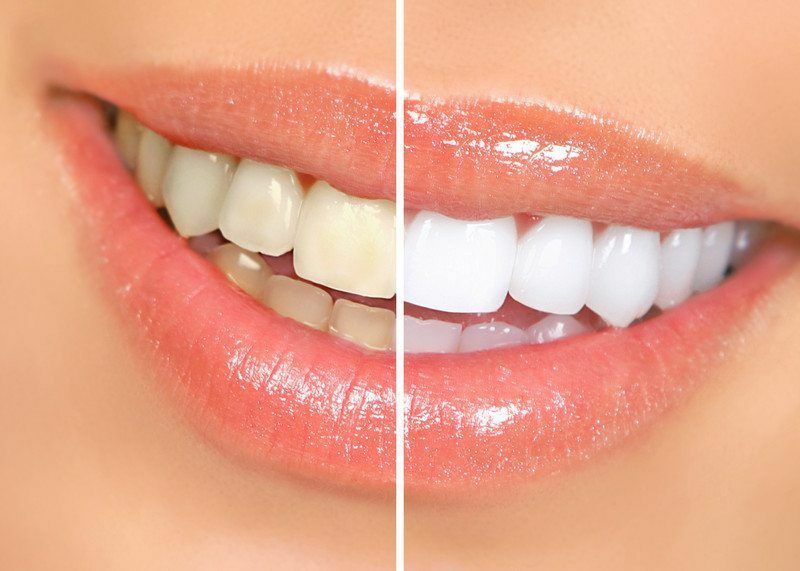 Donly Dental dentist Dr. Gupta in Simcoe is able to rejuvenate youthful smiles with whitening! If you’re ready to get in touch with Donly Dental, please contact us. Want more information about the staff at Donly Dental? Meet the team!